I’ve activated https. You should now be automatically directed to https instead of http. 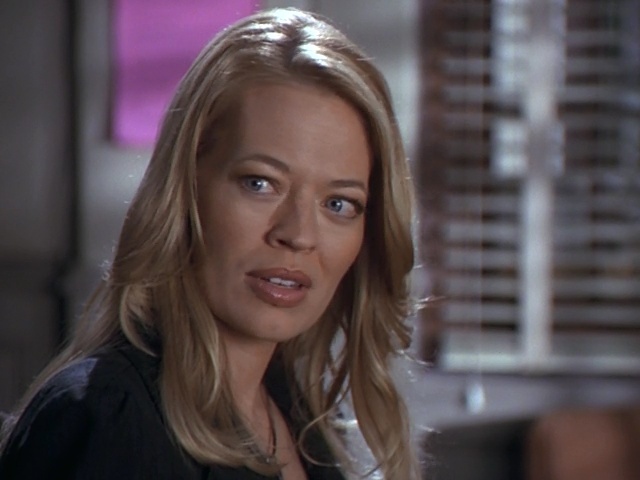 Body of Proof alumna Jeri Ryan has been tapped for a leading role opposite Derek Luke and Paula Newsome in NBC’s drama pilot Suspicion, from The Path creator Jessica Goldberg, Universal TV and Keshet Studios. Created and written by Goldberg based on the book by Joseph Finder and directed by Brad Anderson, Suspicion is described as a Hitchcockian thriller about how far one man will go to save the people he loves. After Danny Goodman (Luke) accepts a handshake loan from his new friend and millionaire neighbor, Tom Canter, he gets a visit from the FBI and learns that the decision is one he will regret for the rest of his life. Coerced to work as an informant for the FBI to earn back his freedom, Danny is forced to infiltrate a world of violence and corruption while trying to protect his family. Ryan will play Tom Canter’s wife, Celina. She knows how to host the party to end all parties but still manages to stay humble and down to earth. Goldberg executive produces with Keshet’s Rachel Kaplan, Peter Traugott, Avi Nir, Alon Shtruzman and Finder. The studio is Universal TV, where Goldberg is under an overall deal. Ryan, whose first breakout role was on Star Trek: Voyager, recently recurred as Veronica Allen on Bosch. Her other TV credits include recurring roles on Major Crimes and Helix. Ryan is repped by SDB Partners, Kyle Fritz Management and attorney Darren Trattner. I’ve finished re-uploading and fixing things, and everything should be OK and working. But as always, if you do come across any broken links or other problems, please let me know so I can fix it!